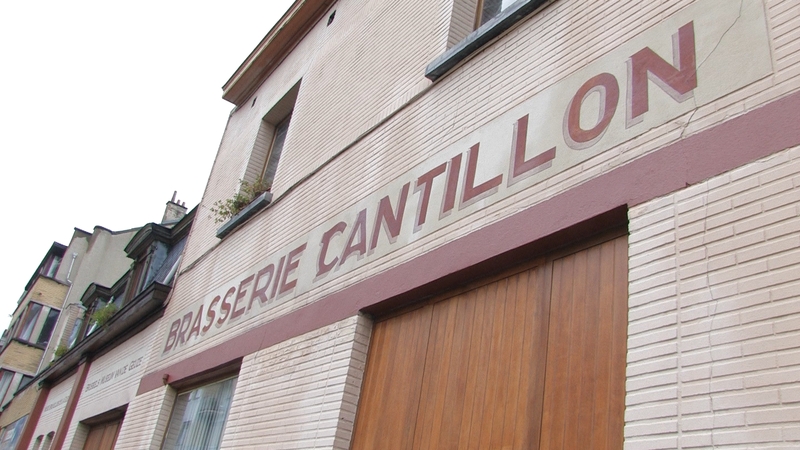 The present Cantillon brewery in Brussels was built in 1900 and Master Brewer Jean-Pierre Van Roy remains a tireless champion of authenticity in lambic brewing. 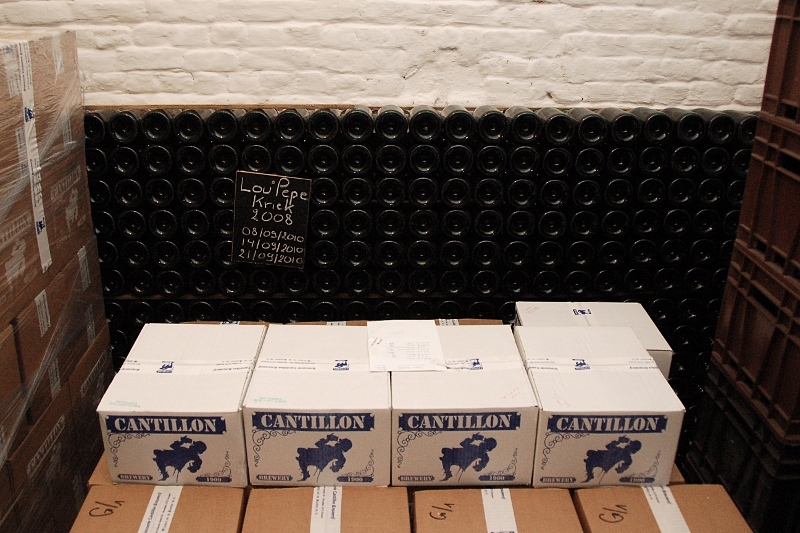 Cantillon is today one of only two lambic breweries still in operation that produces nothing but authentic, unsweetened, unfiltered, unpasteurized lambic. 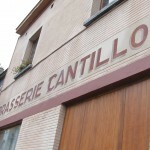 The mash at Cantillon consists, by long tradition among lambic brewers, of two-thirds malted barley and one-third unmalted wheat. 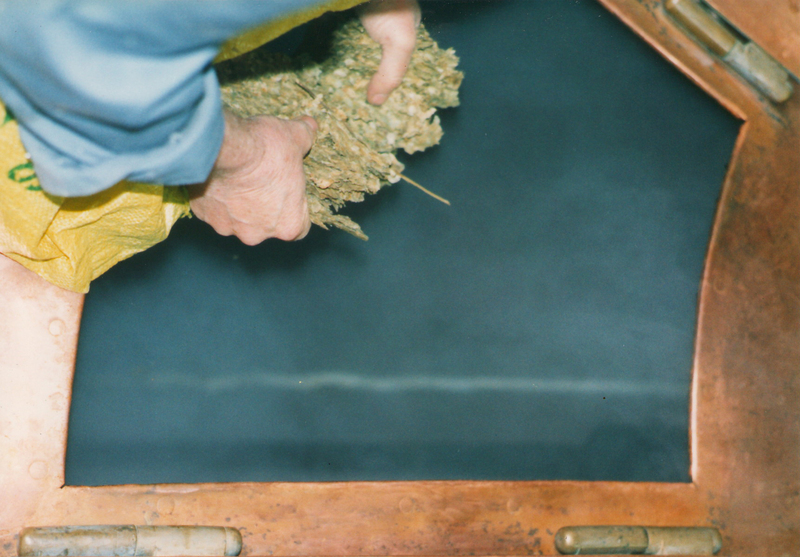 The hops that are added to the boil in great profusion have been aged for several years, eliminating all trace of hop flavor or aroma, but not diminishing their original preservative powers. 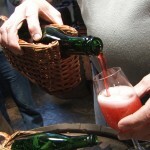 Twenty or more different strains of wild yeast may be represented in any one batch of lambic beer. 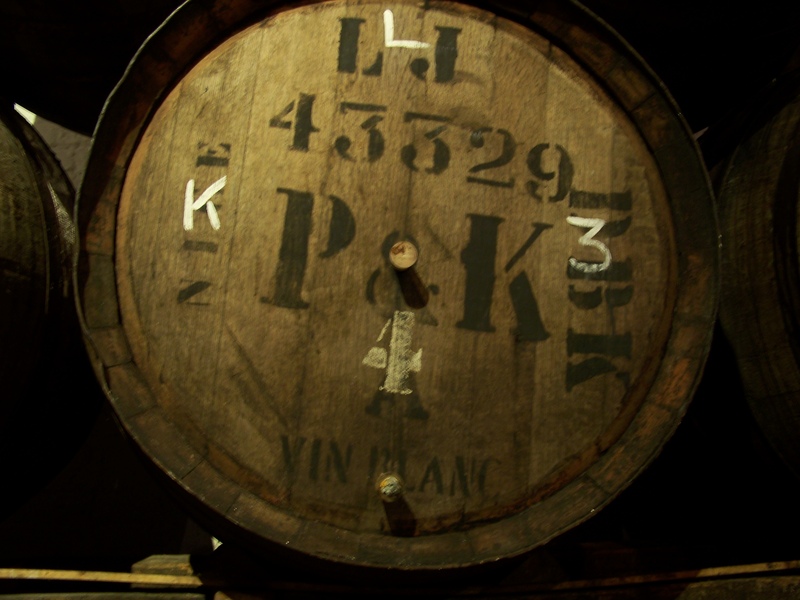 The fermenting casks are all at least 40 years old and most held French wine, while a few held either wine, port, or sherry from the Iberian peninsula. They are laid to rest in every nook and cranny of the brewery, where they will stay unmolested through at least one summer. 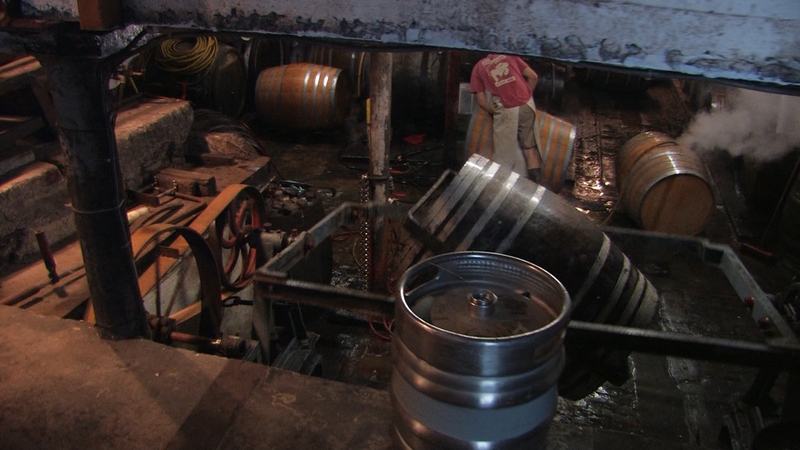 Van Roy watches over every cask in the brewery, periodically tasting the contents of each to determine whether it should lie for one year, two years, or three years. During the late winter and early spring, he will match and blend one, two, and three-year old lambics to arrive at a balanced texture and flavor. 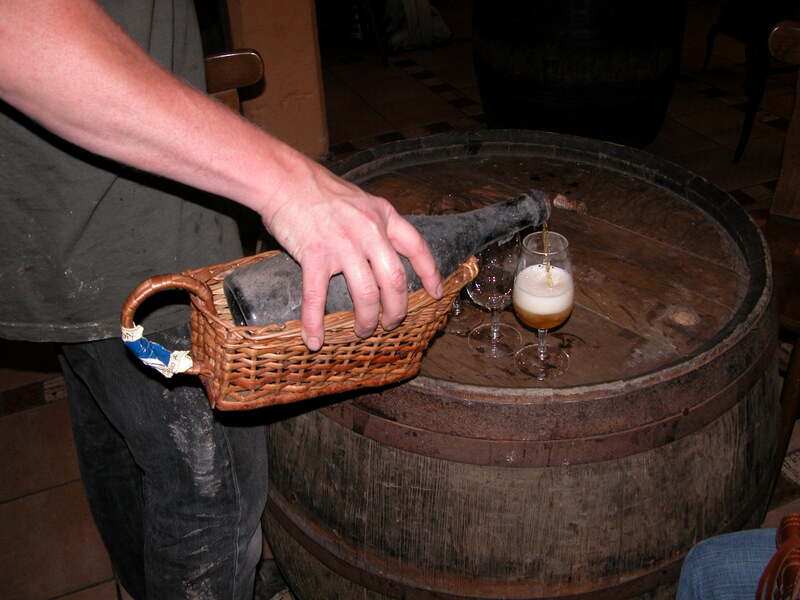 Generally, younger lambic is thinner, livelier, and milder on the palate; the older lambic is harder, more complex, and resoundingly sour. 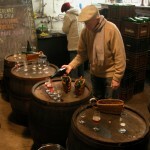 The beer in every cask is unique, however, and one three-year old lambic may taste radically different from another. There is no formula for blending, and no expectation of consistency from year to year. Jean-Pierre says merely that he hopes to achieve the same “harmony” each time. 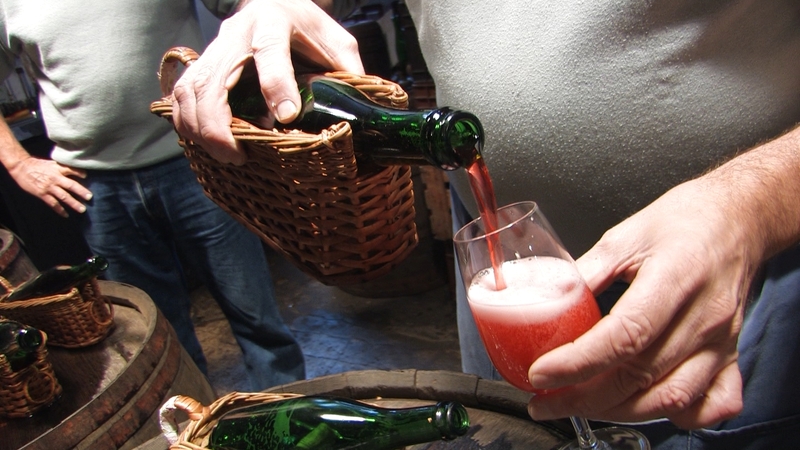 The artfully blended lambic is bottled immediately, and another wondrous event occurs: the mixture of lambic from several different casks sparks a second fermentation in the bottle. This is the essence of the méthode champenoise by which champagne is made. 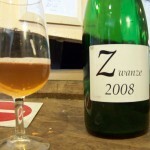 The end product is called “gueuze.” A few months’ time in the bottle “conditions” the beer – building carbonation, and concentrating and organizing the flavors – until it is ready to be sold as Cantillon Gueuze. 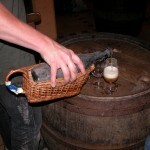 The classic lambic, Cantillon Gueuze is a perfect blend of old and new brews and is unabashedly sour and highly complex. 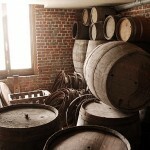 Under proper storage conditions, fermentation in the bottle will continue for years. 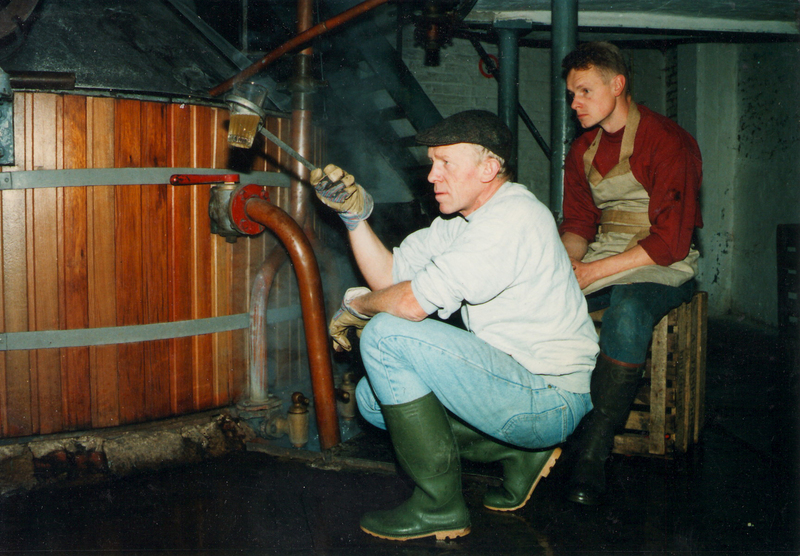 In late summer whole cherries (of the Schaarbeek variety, as tradition dictates) are poured, pits and all, into casks of lambic that have aged for a year and a half – two summers, according to the lambic brewer’s calendar. 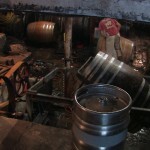 The fruit dissolves and ferments in the cask for four to five months. 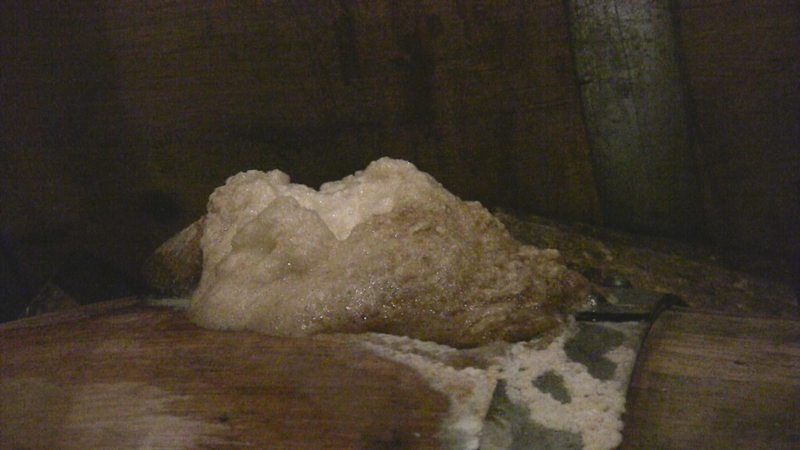 In that time, even the pits begin to dissolve, lending a slight nutty flavor to the lambic in the cask. 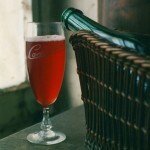 The cherry-flavored lambic is blended with old and new lambic to make beer with a strong, sour cherry flavor and bright red color. 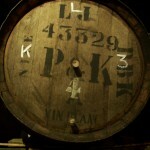 This is Cantillon Kriek Lambic. 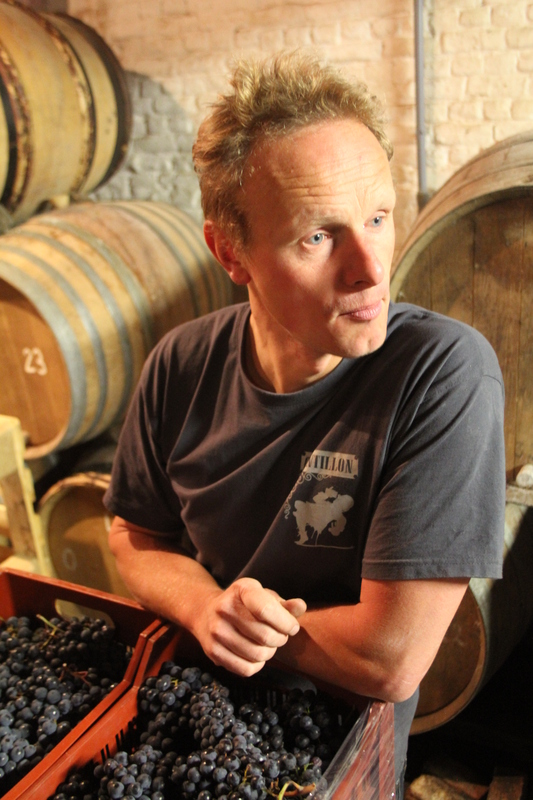 Meanwhile, raspberries, along with a smaller measure of cherries, are poured whole into other casks of “two summers” lambic. 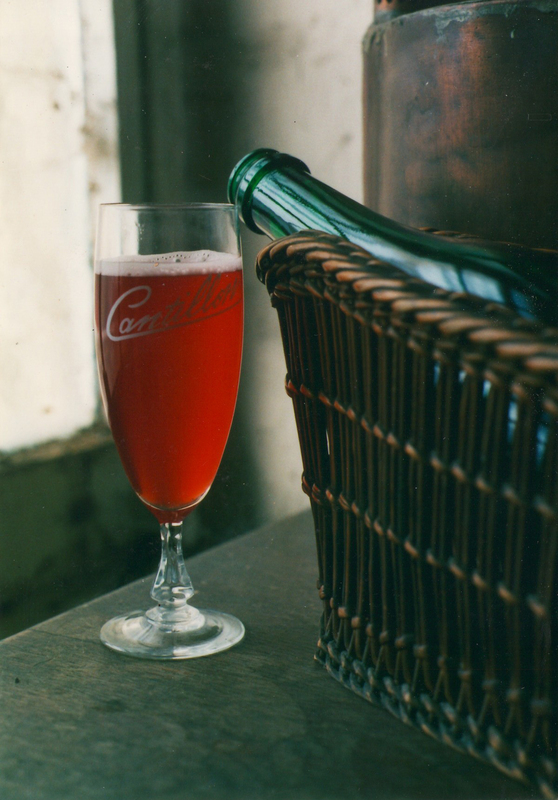 After three months of maceration, the raspberry-flavored lambic is bottled with a special blend to yield Cantillon’s famous framboise, Rosé de Gambrinus, which has a strong raspberry flavor and bouquet, and a warm, inviting rosé color. 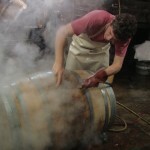 In October, time of the grape harvest, Italian muscat grapes are added to a few casks. 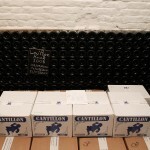 After three months, the grape-flavored lambic will be blended to create a small amount of Cantillon Gueuze Vigneronne, a rare traditional style, unique to the Cantillon brewery, with a mild white wine grape aroma and flavor. 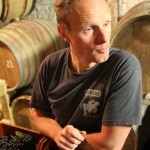 Every year Van Roy selects a small amount of old lambic to be bottled, without blending, after three years in the cask. It is offered under the label Grand Cru Bruocsella 1900. 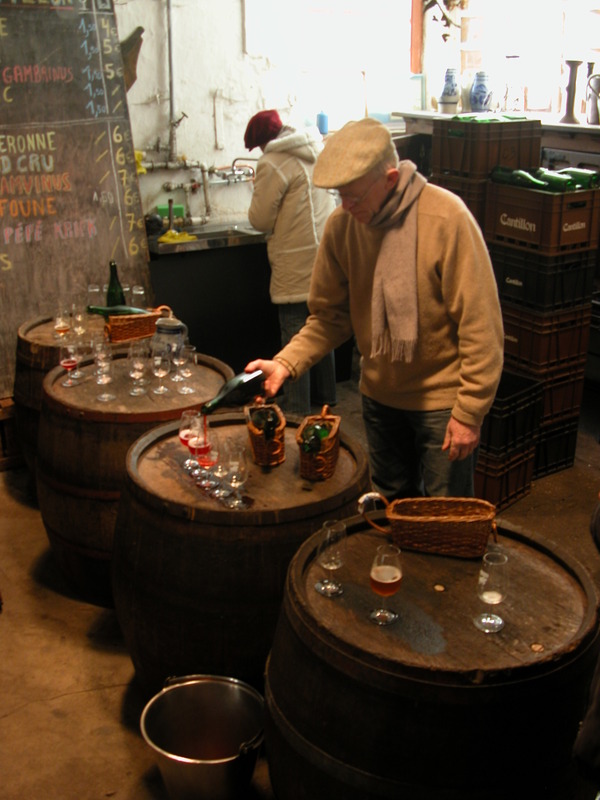 The Grand Cru offers the true devotee of lambic beer the eye-opening experience of lambic in all its depth and complexity. Because it is not blended and refermented, it is uncarbonated, which may be disconcerting for beer drinkers used to frothy brew. 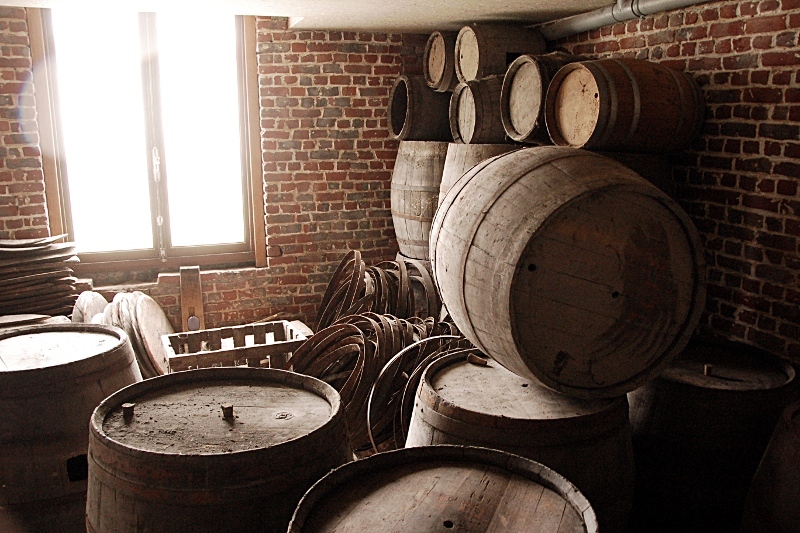 Iris is Cantillon’s all-malt brew, produced in the style of a lambic, and made entirely from malted barley. 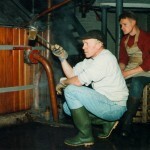 Additionally, the brewery has used fresh Hallertau hops both in the boil and for dry-hopping. Aged in oak casks, Iris has a mellower flavor than a lambic, but with a bone dry, intriguing hop element.